The ask? Take six disparate brands and turn them into one aesthetically pleasing, innovative and forward looking e-commerce experience. The execution? A global scale digital transformation, stretching from North America to Europe. 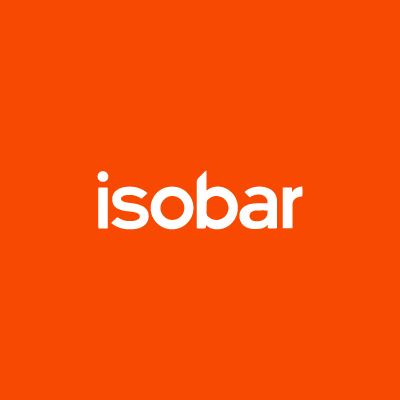 For a bit of background, Zwilling selected Isobar to lead a full-scale digital transformation, including brand experience and commerce platform creation, to rollout worldwide. Evolving from a brand-siloed, product-focused presence to a holistic cooking lifestyle brand is an extensive, but necessary change. 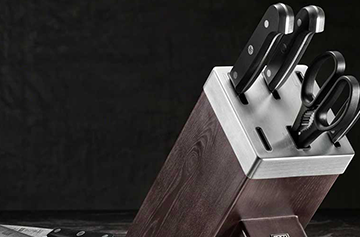 One that will not only improve the customers’ experience with ZWILLING, but more importantly, enhance it. This ongoing shift sees the historically trusted company transform into a brand that celebrates love of food, cooking and cuisine with their customers. The approach we took was completely centered around the “human” experience and, while many agencies and brands may claim to do this, we rarely see it successfully executed. 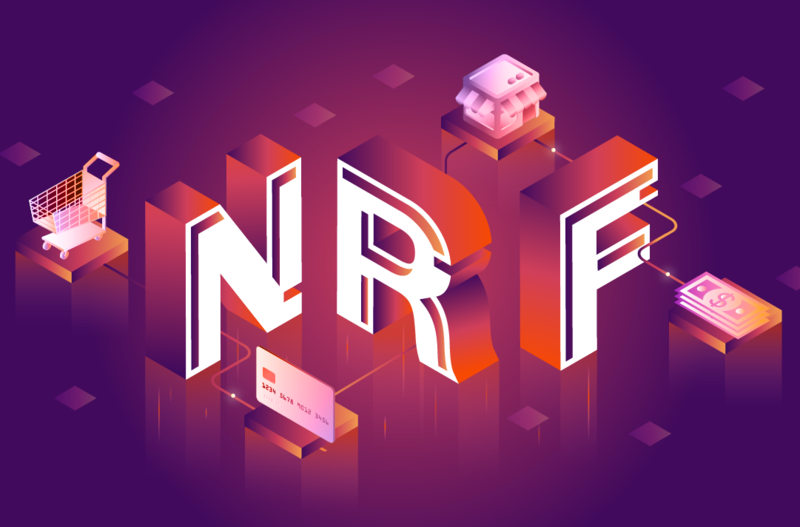 Of course the goal is to strengthen the commerce experience, but it is also equally important to create emotional connections between the brand and its customers. As the project continues to evolve, we’ll share updates on what it means to bring a nearly 300 year old brand into the twenty first century.